RV trip. So, what’s powering your next adventure? 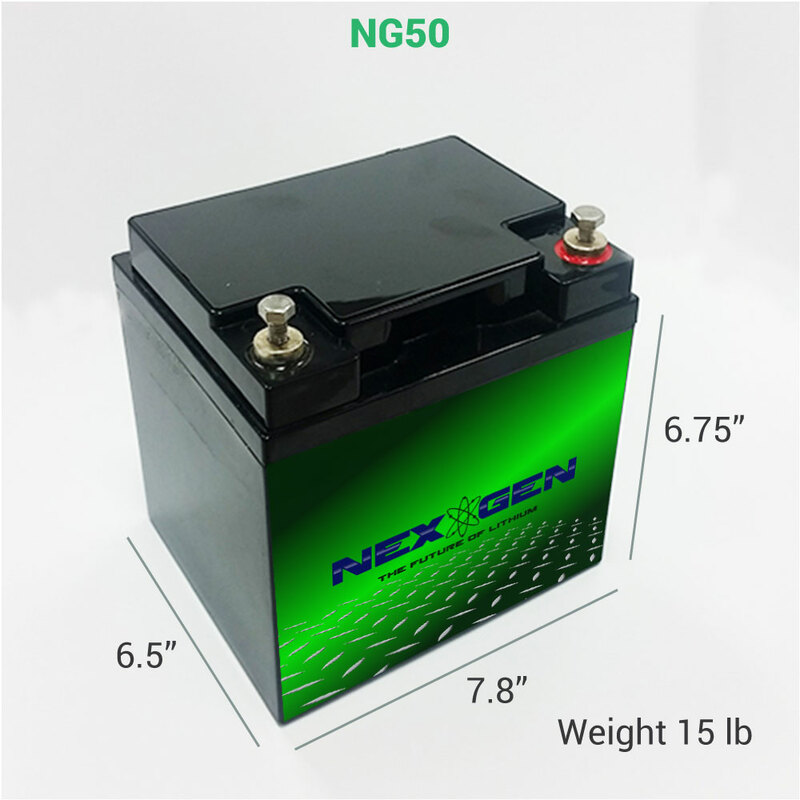 Currently, lead acid RV batteries dominate the market, but there’s a superior alternative to traditional batteries. 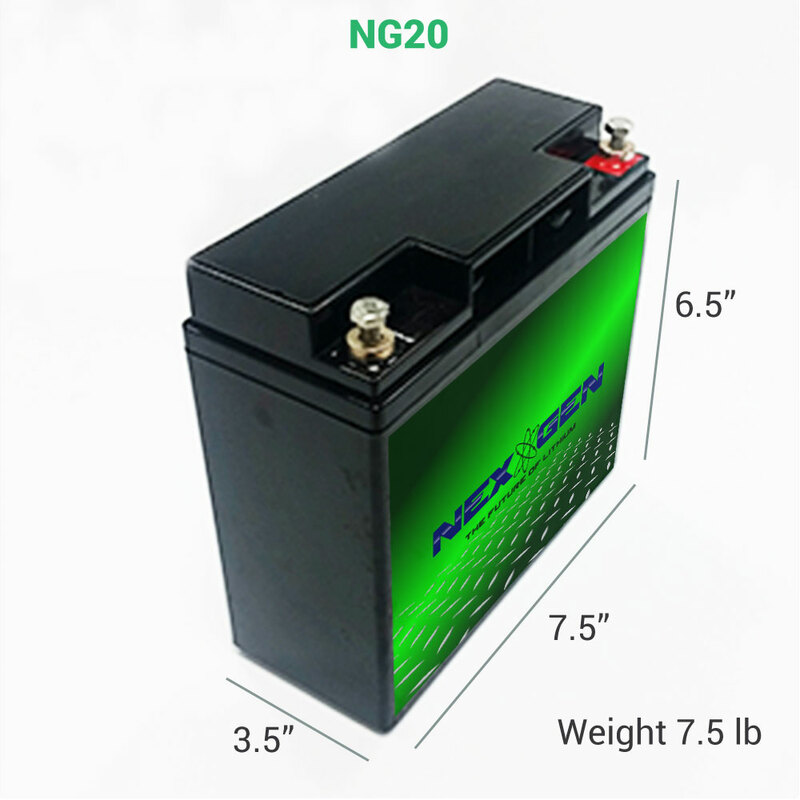 The benefits of choosing lithium-ion over lead acid for any application are numerous. application are numerous. And, when it comes to your RV, there are specific advantages that make lithium-ion RV batteries ideal. 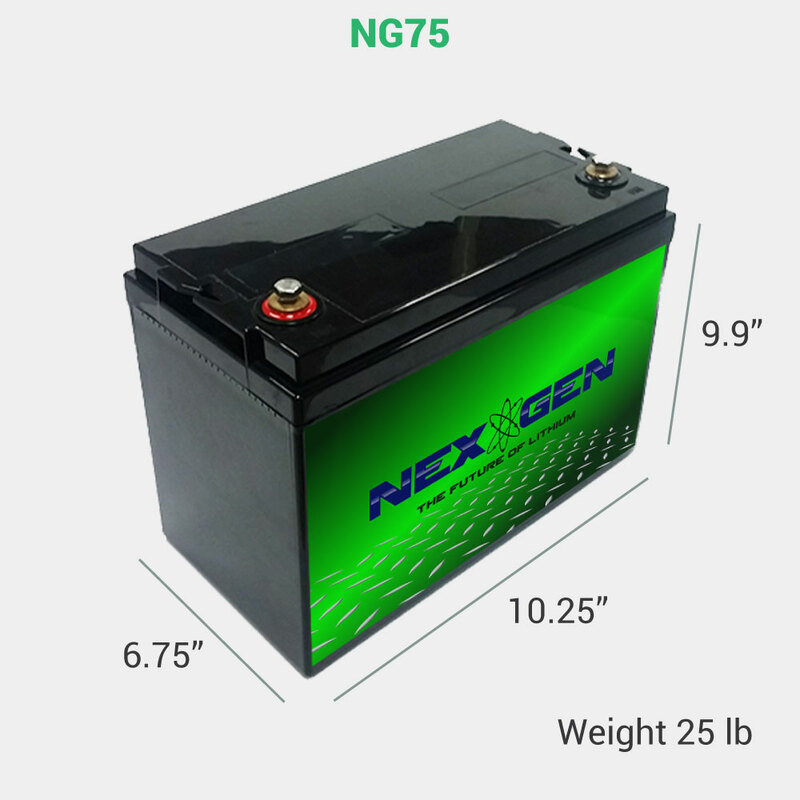 batteries are the safest choice on the market. batteries. Reduce the weight of your vehicle and increase the capacity for speed. ion usually lasts more than 13 years. 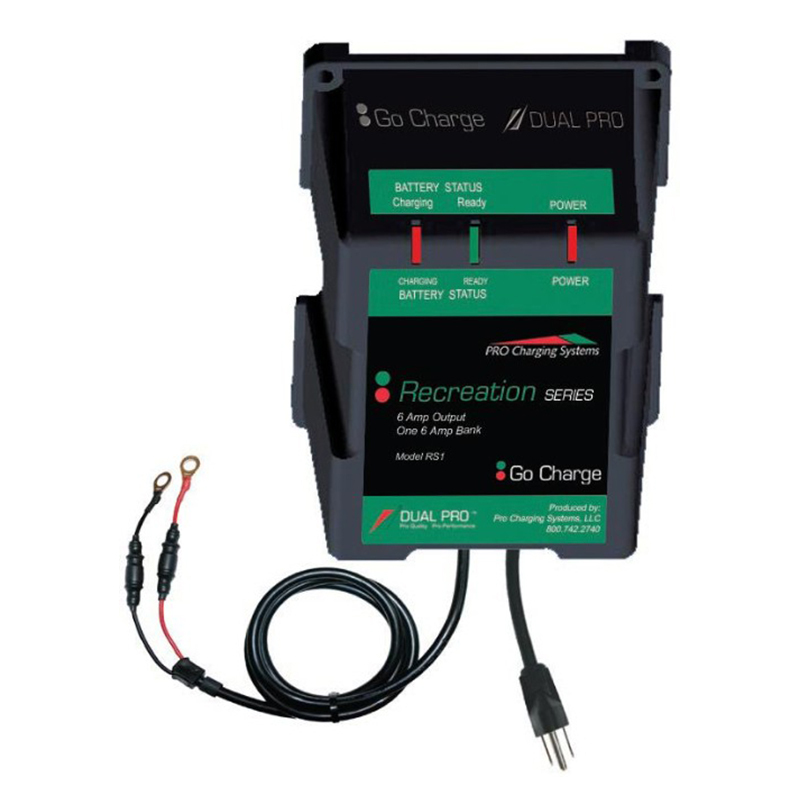 maintenance in their decade-long battery life, saving you time and energy.